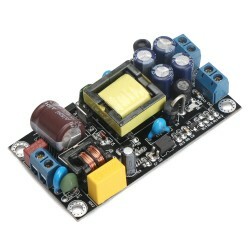 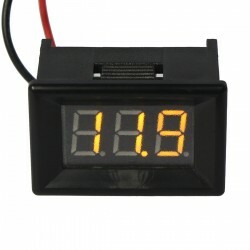 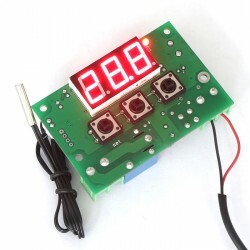 It is a DC 3.2 - 30.0V Digital Voltmeter,Measure accuracy:± (1% + 2 Digit),update rate: About 500.. 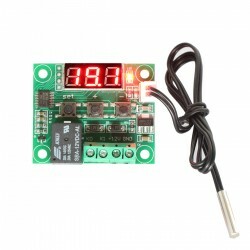 It is a Digital Temp Controller,Temperature control range:-50~110 °c,Resolution: 0.1 °c (-9.9°c t..
11. 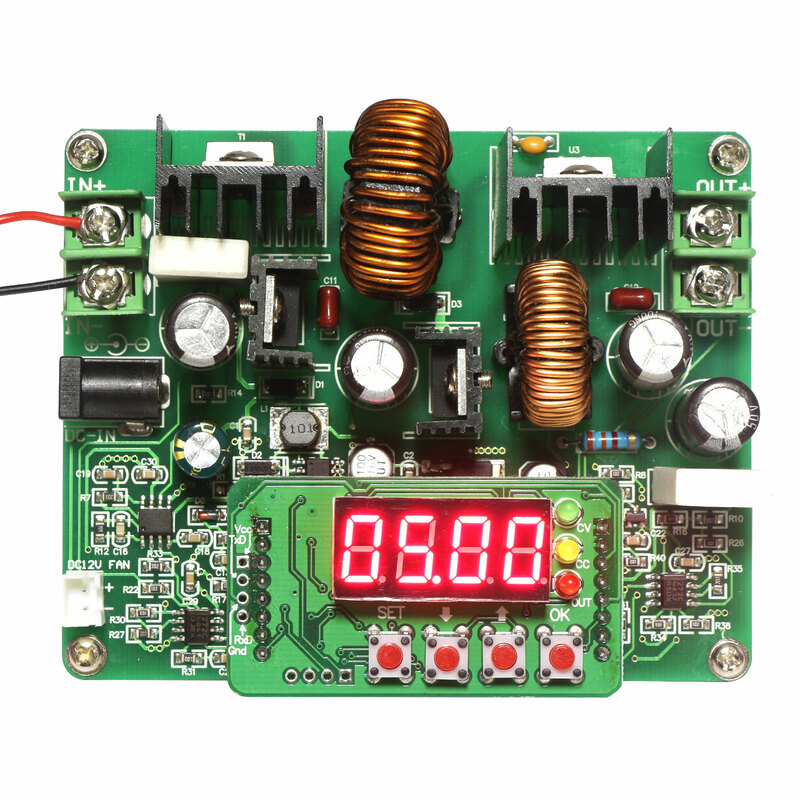 The maximum input current is 8A under step up mode, when the output voltage is much larger than input voltage, the output current may not be up to 6A.